Home / Counter Magnets / How about a picture? 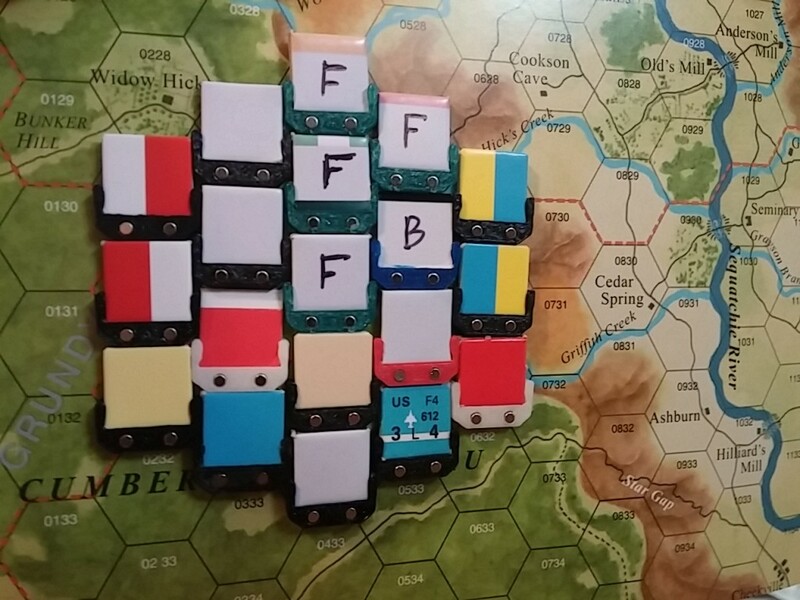 Here is a bunch of 1/2″ clips with counters on a GCACW map. Counter density is not a problem!